Sort through the misconceptions of estate planning to create a prosperous future for your family. While it may be a task that’s low on your to-do list, estate planning can provide guidance for your loved ones in the future. It will also give you a sense of relief as you think about passing on your household and assets. “Most people would benefit from having basic estate planning documents in order to make sure that their wishes are carried out,” says Misty Lynch, a financial planner at John Hancock Financial Services in Boston. Setting up arrangements for your finances, health and home can quickly become daunting. There are often numerous documents to draw up and different family members and charities to consider. Here are some frequent misconceptions surrounding estate planning, as well as the realities behind them. A will can oversee the distribution of all my assets. A will allows you to lay out how your belongings should be distributed. This might include a car, a boat or family heirlooms. 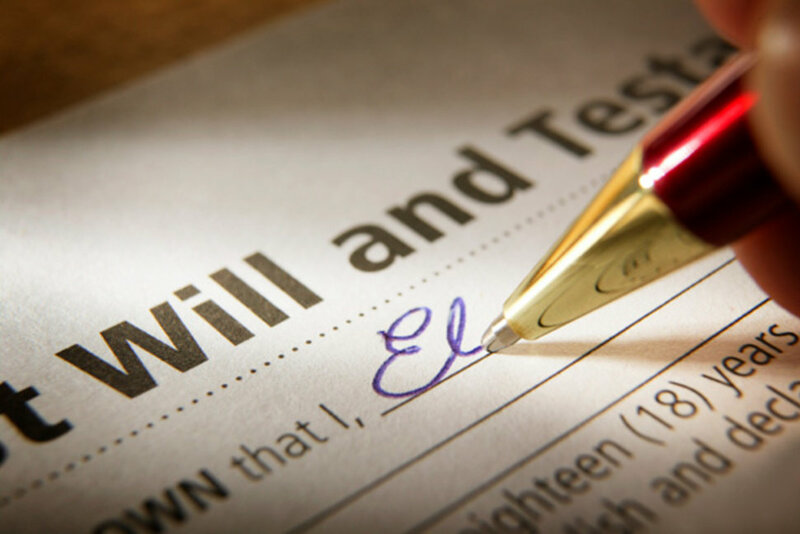 It’s important to note, however, that a will has specific limitations. “The only thing that the will has any control over are assets that are in the person’s name alone,” says Patrick Simasko, an elder law attorney at Simasko Law in Mount Clemens, Michigan. If you have joint accounts, or accounts with beneficiaries on them, the will won’t have any controlling power over those accounts. Once I have my assets in order, I’m set. In addition to having a will and making sure you have beneficiaries listed on your accounts, you’ll want to consider your health and state of mind. You may opt for a living will, which outlines what type of medical treatment you’ll want in certain circumstances. You might also decide on a health care proxy, or durable power of attorney for health care, which appoints an individual to make medical decisions for you if you are unable to do so. “Health care powers of attorney are important to have, but it’s equally important to communicate with the person that you are naming as your agent about your health and your health care wishes,” says Daniel Huntley, an associate who specializes in estate planning at Williams McCarthy, a law firm in Rockford, Illinois. Doing so will help the individual make informed and responsible decisions later on. Another document, known as a power of attorney, designates a person to manage your finances if you are incapable of overseeing them yourself. I can get around to drawing up a will better when I’m older. 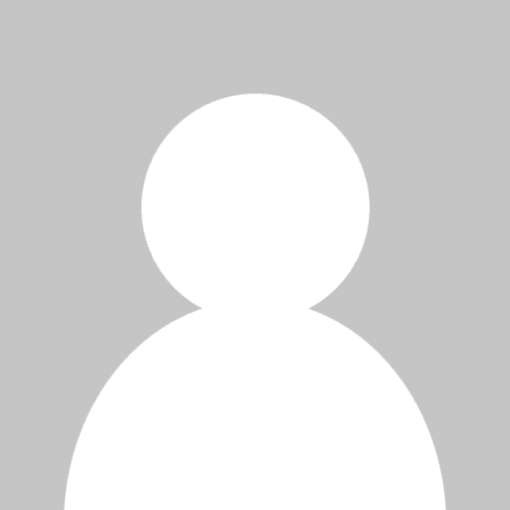 If you just entered the workforce, recently opened your first retirement account or you have young children, it can seem like estate planning is a task you can wait to tackle in a few decades. Laying out a few guidelines now, however, can help your family members sort through your belongings if an unexpected event happens. And if you have children, it’s essential to list who you want as their guardian. “This is a confusing and emotional time for everyone involved, so having important decisions like custody documented can help reduce some of the stress for your family [in the event of an untimely death],” Lynch says. If I make an estate plan, I won’t be able to change it. While setting up a plan is a solid first step, keep in mind your salary and family situation can fluctuate over time. These shifts could impact your estate plan. For instance, perhaps you have another child. You might want to add the new member of the family as a beneficiary to your 401(k). And if a person you have named as a beneficiary on your life insurance policy passes away, you’ll want to appoint someone else as beneficiary. “Arrangements can be altered at any time to reflect changes in your financial or personal situation,” says Theodore Kurlowicz, the Charles E. Drimal Professor of Estate Planning at the American College of Financial Services. Consider reviewing your will every three to five years or after major life milestones, such as a new marriage, a divorce, the birth of a child or when you retire. It’s too complicated to set up. Drawing up a will, naming beneficiaries and crafting powers of attorney might seem like a lengthy process. However, if you sit down with a financial advisor or attorney, you’ll be able to explain what you want and ask questions about what each document means. “The most important thing is that folks feel comfortable that they understand their estate plan as drafted and that their estate plan accomplishes their goals,” Huntley says. If your finances are well-organized, it will likely be simple to put together an estate plan. And if you feel scattered when it comes to finances, schedule an initial meeting with a professional to go over your accounts and policies. Then look at estate planning at a following meeting. Many estate plans can be established in just two meetings; however, you’ll want to meet periodically, such as once every several years or after major life events, to review the plan. Estate planning is most important for the superrich. The federal estate and gift tax limit is $11.18 million per person as of 2018. Families with assets greater than that amount will want to seek help minimizing taxes. For households with assets that are less than that figure, however, setting up guidelines is still helpful for family members. You also may be surprised at the assets you do have. “People often don’t know enough about what they have and their true financial value,” Kurlowicz says. Consider your home, household possessions, vehicles, family businesses, retirement accounts, investments, savings accounts and policies as you put together an estate plan. Regardless of your total wealth, you’ll want to make sure everything is passed on as you envision. “Estate plans allow a great amount of customization and give you the power to decide how you want your assets to be distributed,” Kurlowicz says.